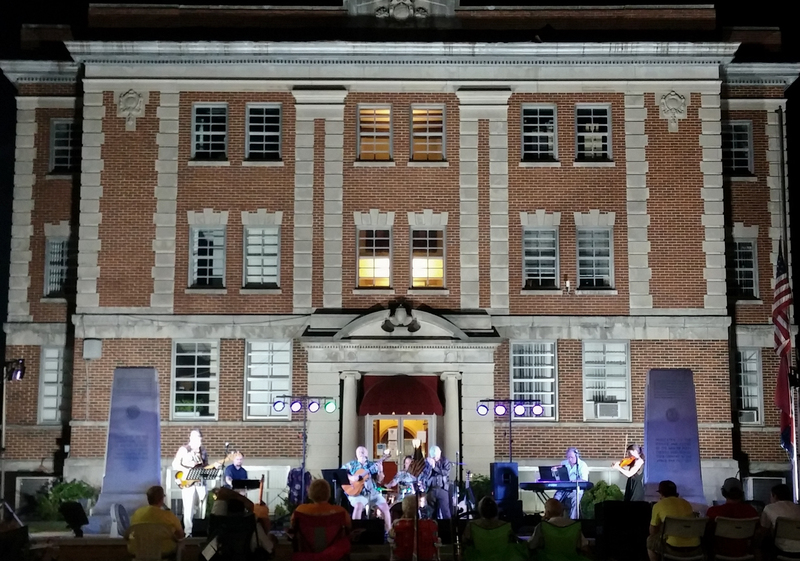 Kent enjoyed playing piano for country music legend, Charlie McCoy on the court house lawn in Linden, Tennessee for one of the “Music on Main Street” Saturday night shows. 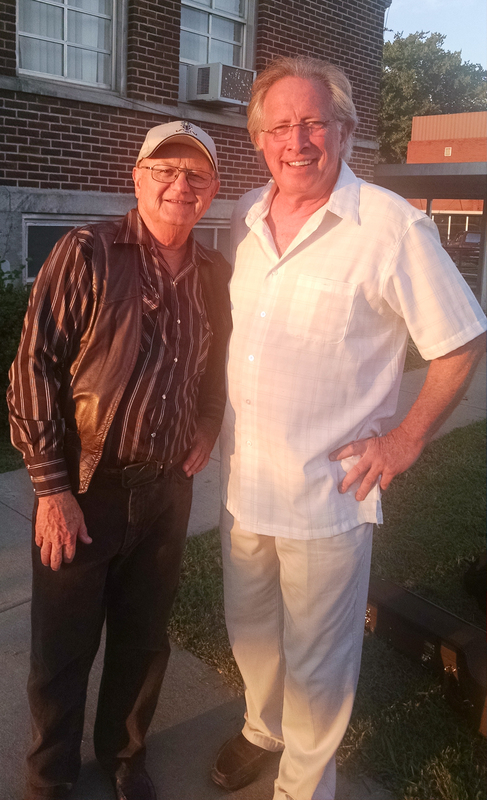 Charlie has played harmonica on thousands of musical recordings since the 1950s and was the band leader for “Hee Haw” for many years. Learn more about Charlie at www.charliemccoy.com. This entry was posted in Kent's Updates. Bookmark the permalink.